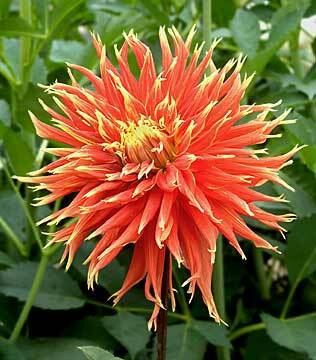 All time favorite dahlia. This one will stop traffic all summer long. Very good stock.